With summer a recent memory it’s hard to believe we are now in the season of pumpkin spice lattes and wool sweaters! If Halloween is sneaking up on your this year, it’s time to get into the spooky spirit. 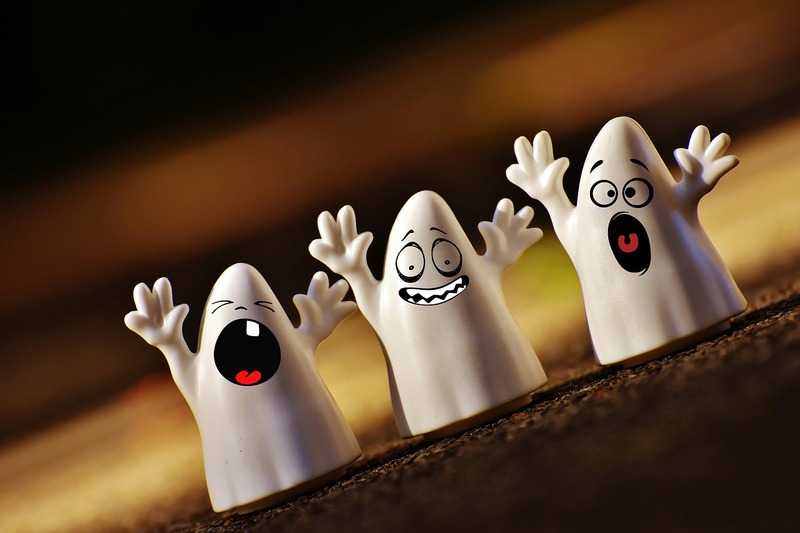 With Halloween around the corner, you have a great reason to create a fun marketing campaign and reach your existing database as well as attract new leads! Try these 10 real estate marketing ideas for some howling good inspiration! Consider each holiday as a great excuse to touch base with your leads and clients. There are a number of ways to touch your audience through email on this spooky holiday. Online contests are a great way to get your followers actively involved with your page. Choose a theme, a giveaway and announce your contest through email and social media. Consider a gift card, free services or cash for the perfect prize. Seasonal door hangers are effective for introducing yourself to the neighborhood while incorporating a bit of Halloween fun. Everyone loves a chance to dress up and naturally you love jumping at the chance to network! This makes Halloween a terrific time to host a Halloween party for your leads and clients. Ask clients to post their children’s autumn artwork to your social media accounts or stop by your office in person for a fun and festive art contest. Pop-by gifts are a unique way to leave your information with a surprise twist. There’s really no other season where clients are so actively out and about in your neighborhood. While taking their kids out to Trick or Treat, they’ll be passing your listings all night. Be sure to restock all marketing materials and flyer box information before the festivities. Even adults love the thrill of creepy crawly Halloween decorations. Choose spooky décor and deck yourself out in your Halloween finest for your haunted open house. For your direct mail campaign print out a variety of Halloween post cards with your photo, services offered and contact information to send to your mailing list. Trick or Treat is basically a time for reverse door knocking! Leads are coming to your door. Attach your business card or a flyer to candy as you pass it out. Above all else, Halloween is a fun occasion to get creative with your marketing campaigns. From spooky open houses to haunted Halloween contests, your leads and clients are bound to be impressed with your Halloween-themed materials! Need ideas for pop-by gifts? Here is a free planner you can download!